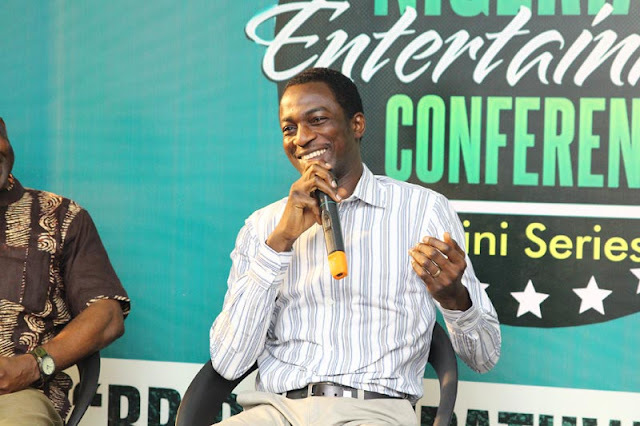 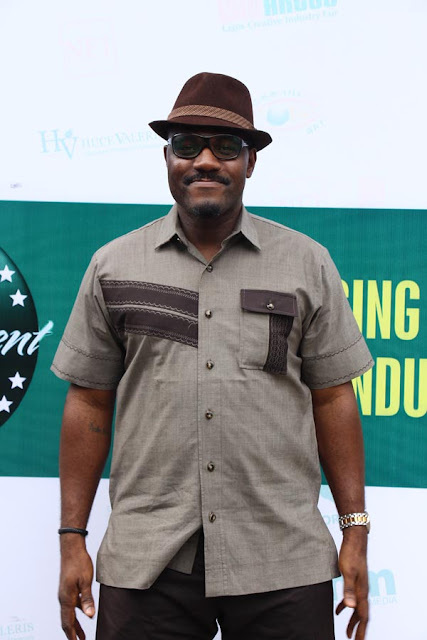 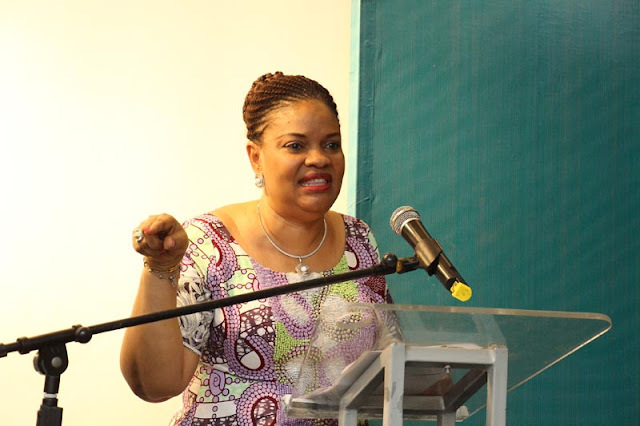 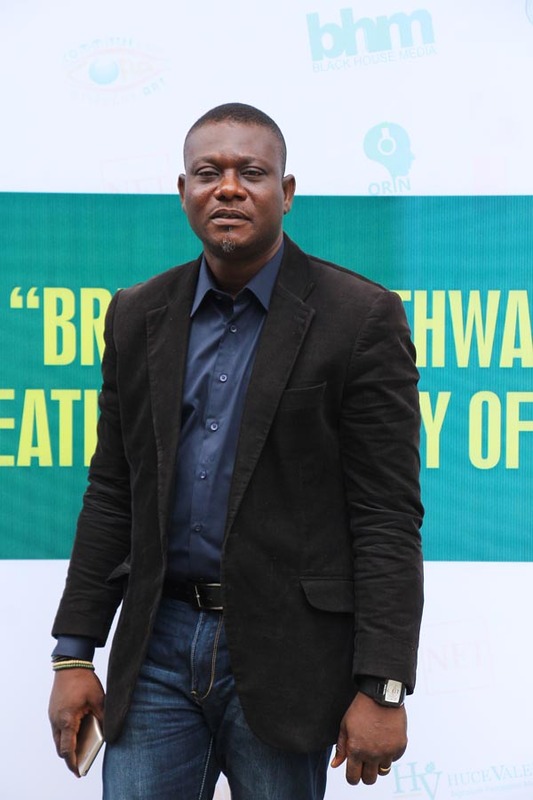 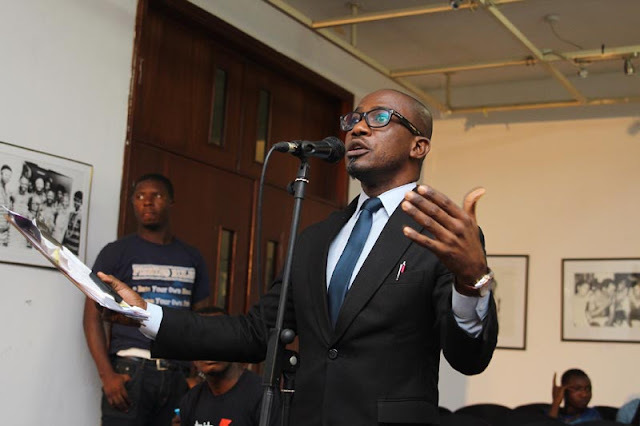 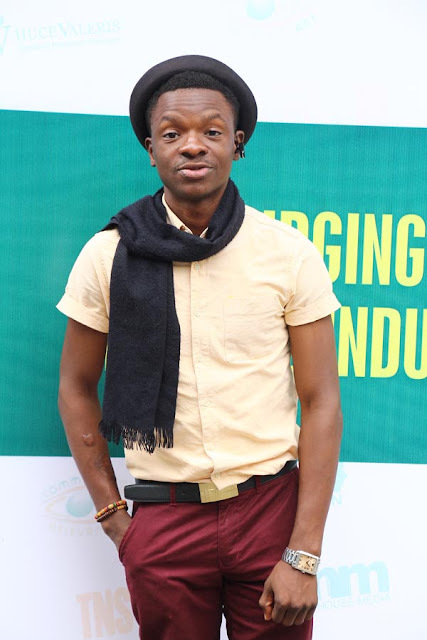 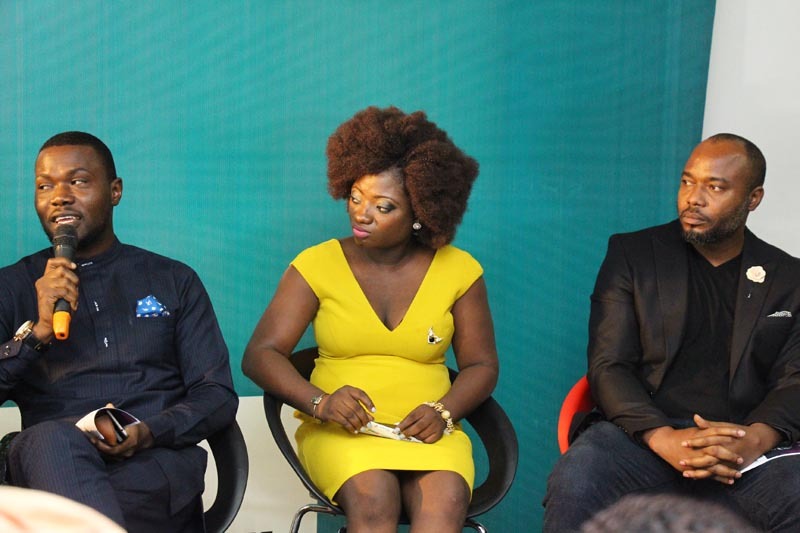 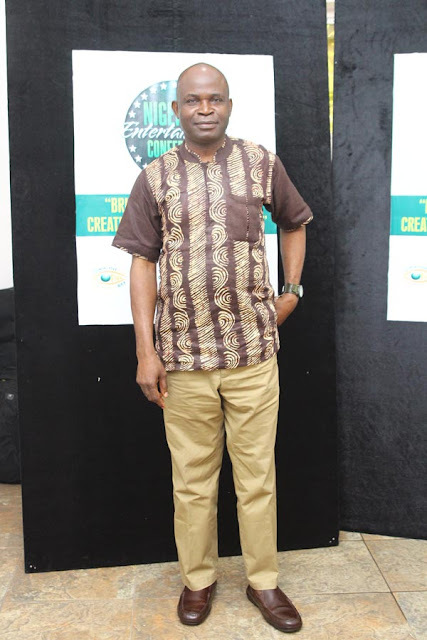 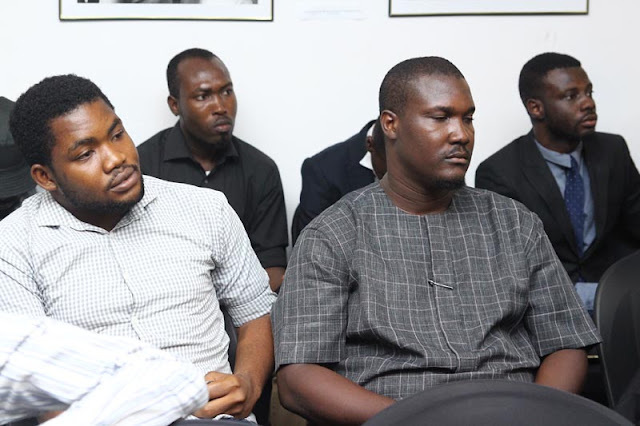 On Friday November 6th 2015 at Freedom Park, Lagos, several prominent personalities from the Nigerian creative industry including Director General, National Council for Arts & Culture, Mrs. Dayo Keshi, Programme Chair, Committee for Relevant Art, Jahman Anikulapo, Wazobia FM OAP Steve “Yaw’ Onu, Writer and publisher Toni Kan, and Programmes Director, Beat FM, Olisa Adibua gathered for the inaugural NECLive Mini- Series themed “Bridging Pathways To The Creative Industry Of Our Dream”. 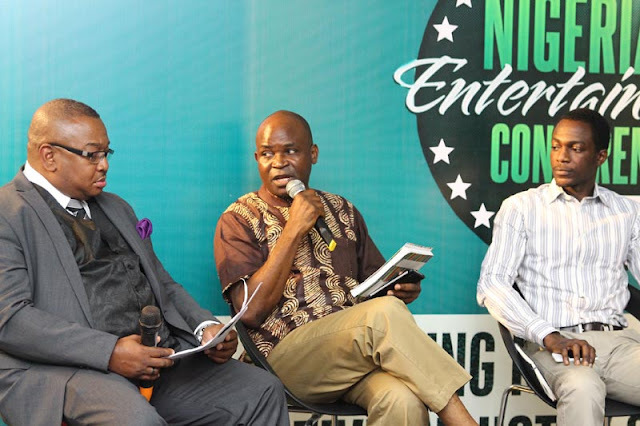 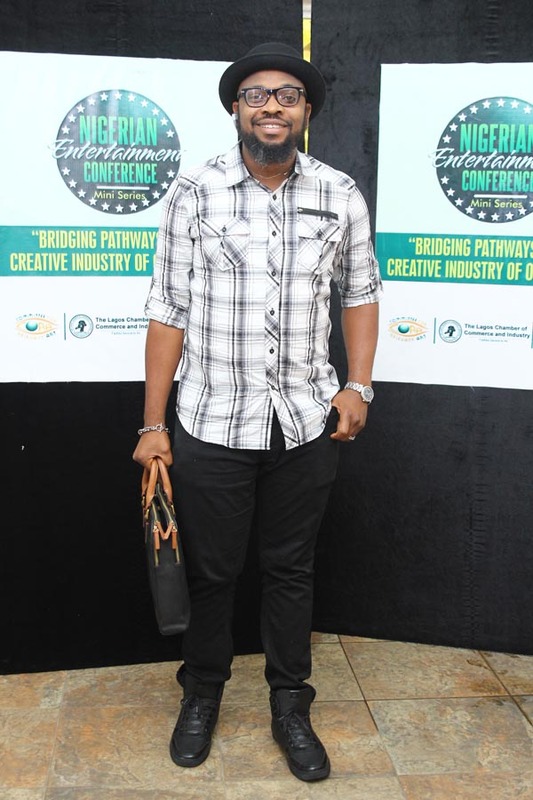 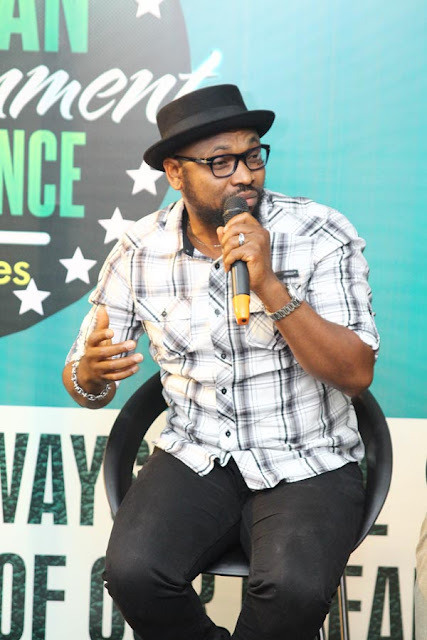 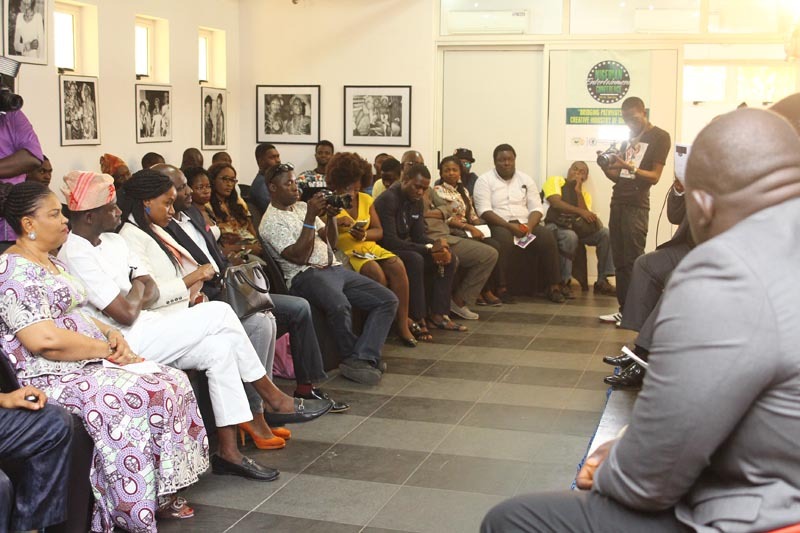 Organised by NET in partnership with CORA and EKO AKETE Lagos Creative Industry Fair, the NECLive Mini-Series featured in-depth panel conversations on the topics “Protecting Intellectual Property” and“Bridging Pathways To The Creative Industry of Our Dream.” Celebrity photographer, Sola Animashaun, also facilitated a workshop at the Mini-series titled ‘Power of Photography – Pictures in A New Age’. 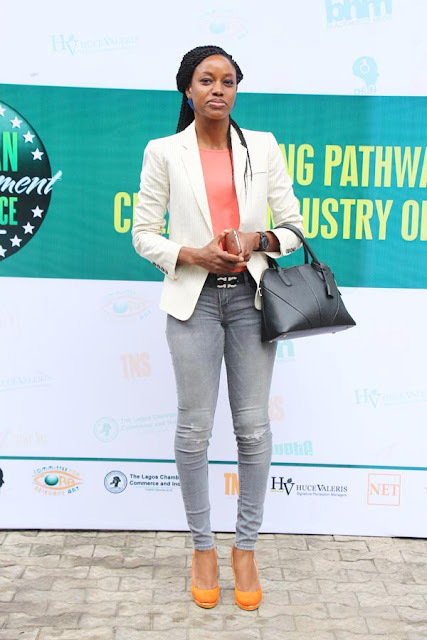 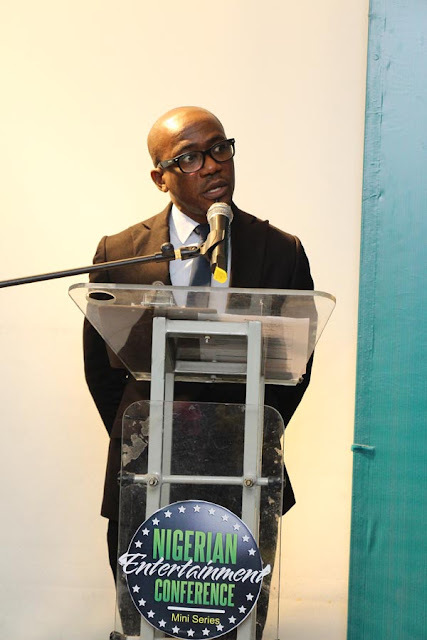 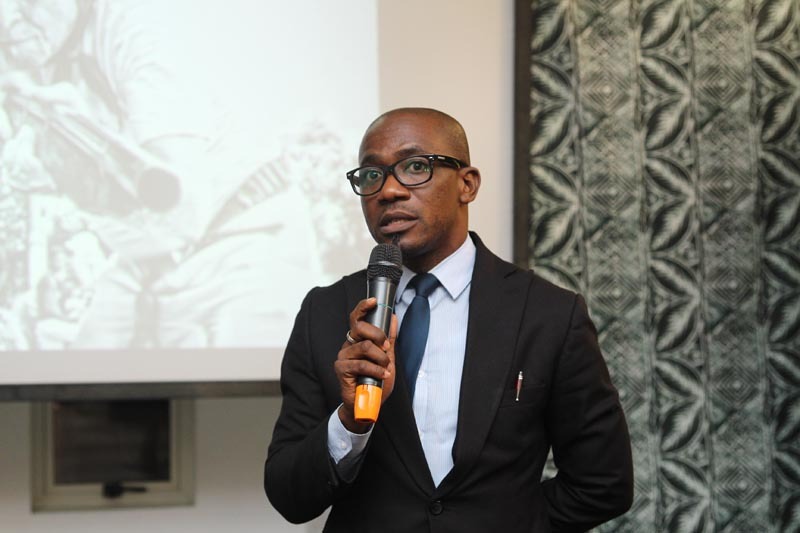 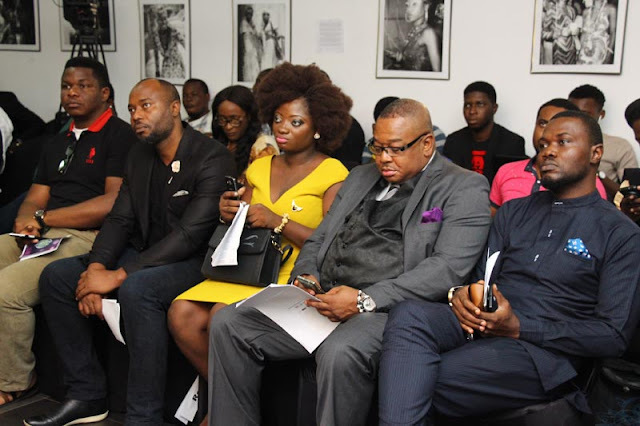 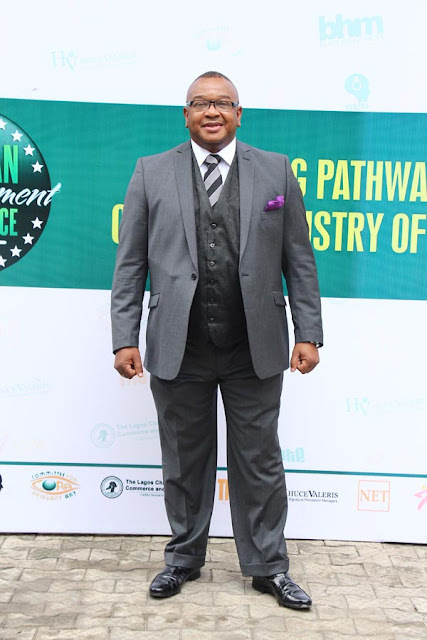 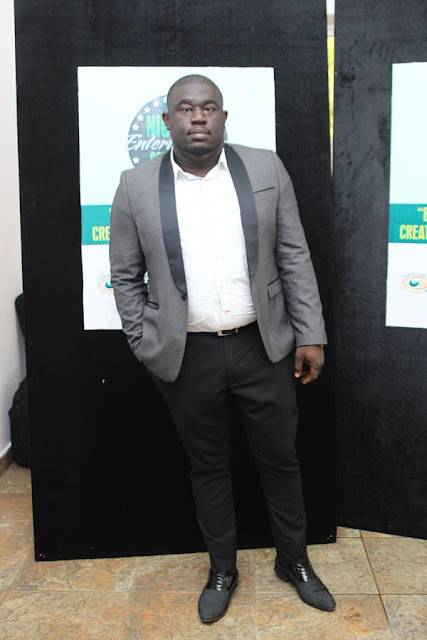 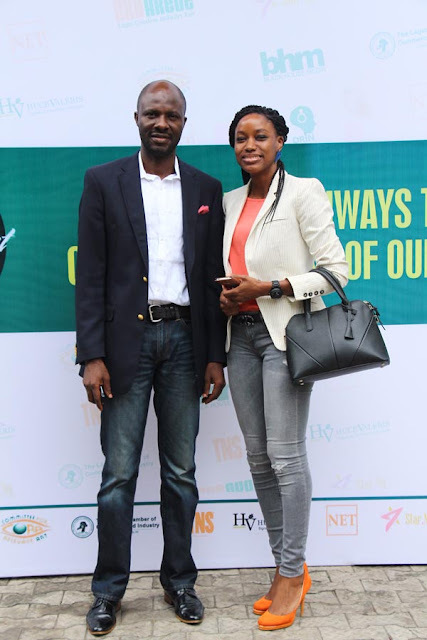 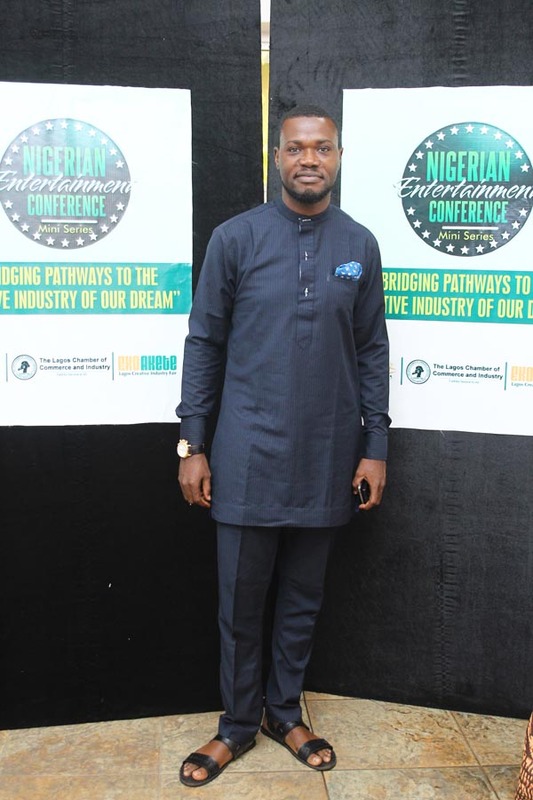 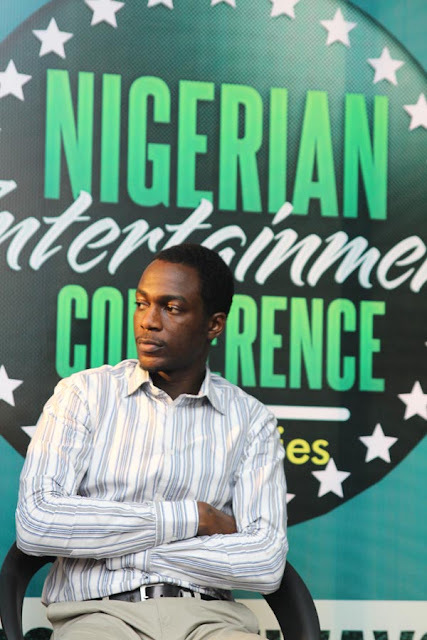 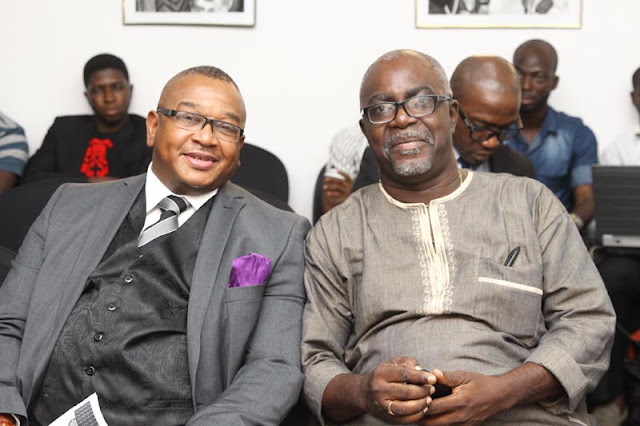 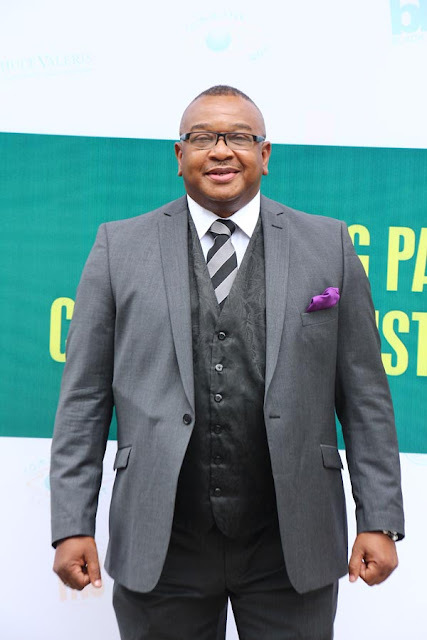 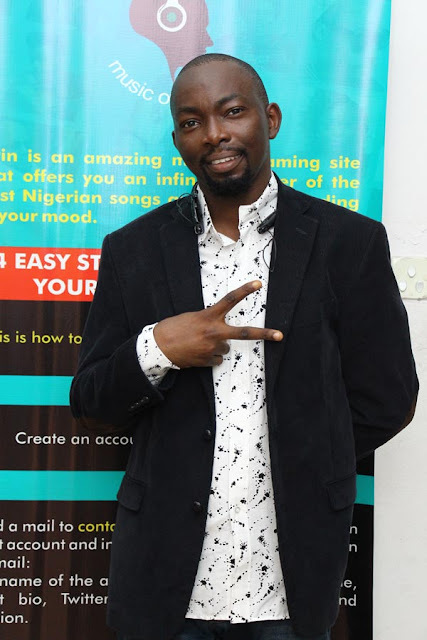 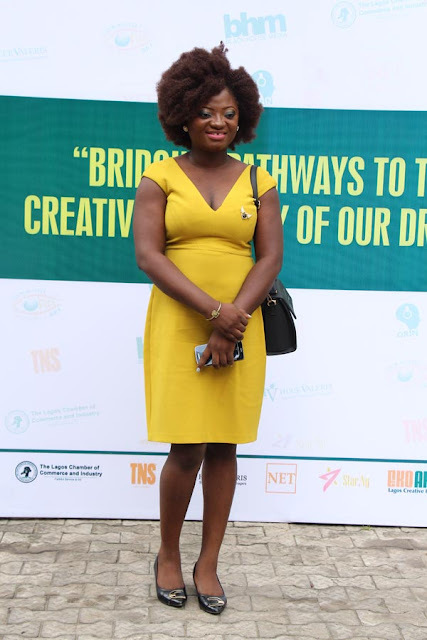 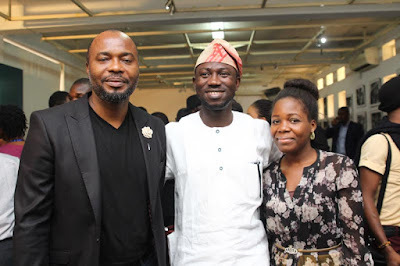 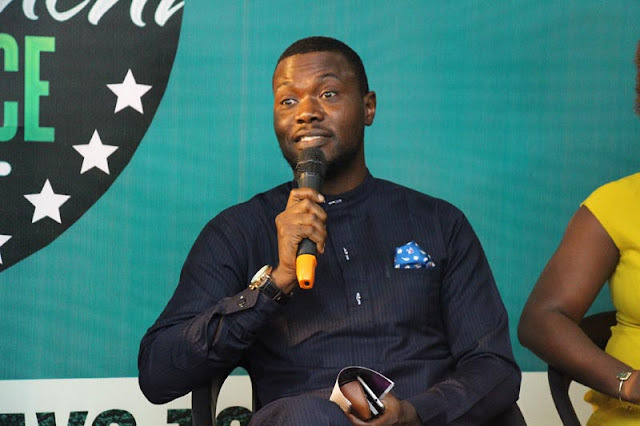 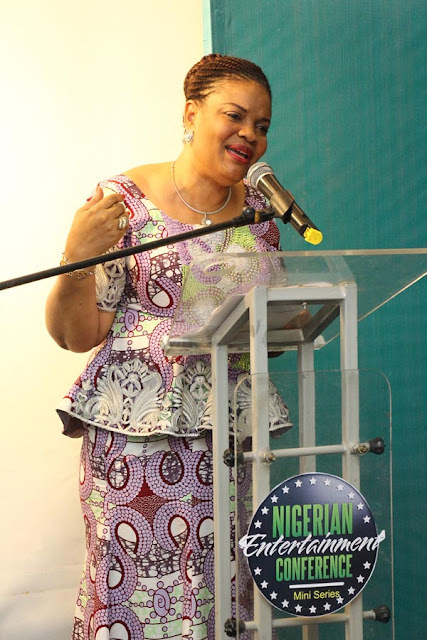 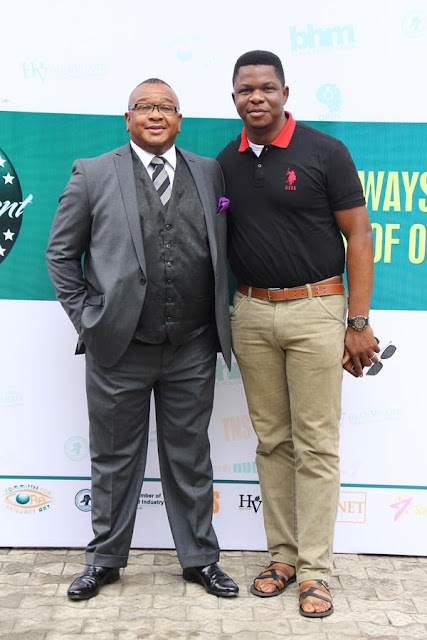 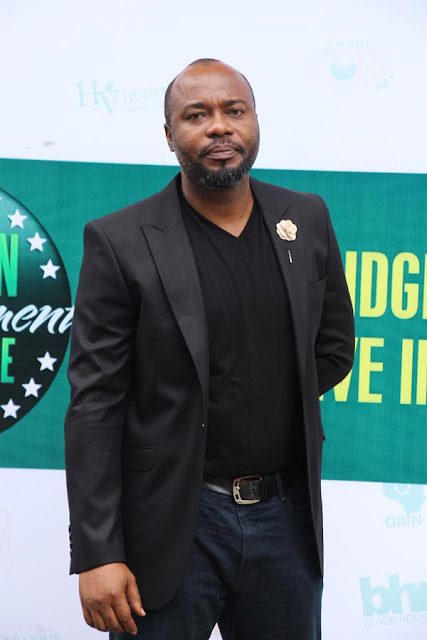 Other personalities in attendance included Founder, Olori Supergal, Tosin Ajibade, Entertainment Editor, The Nation Newspaper Victor Akande, GM, Five Star Music, Soso Soberekon, Partner, L&A Legal Consultants, Seye Lawal, COO, ID Africa, Femi Falodun, Award winning Singer, Tosin Martins and Programmes Director, City 105.1 FM, Gbemileke “Oscar” Oyinsan amongst others.